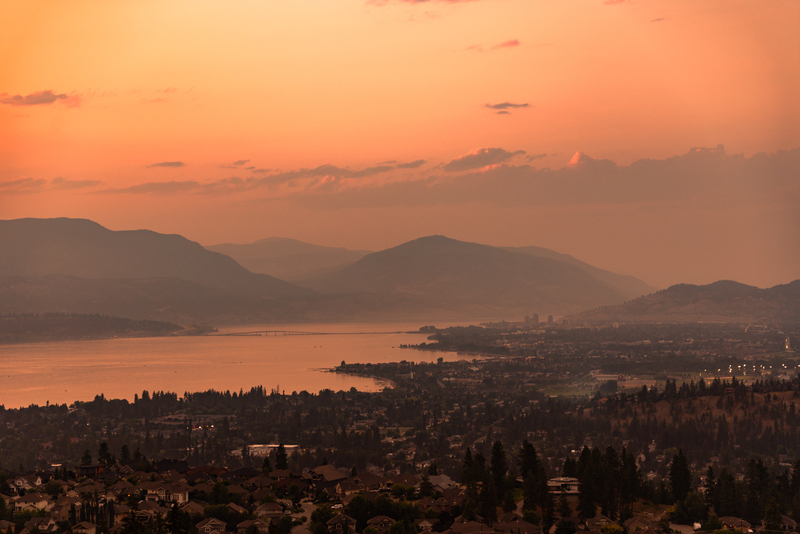 Well we headed to the hottest part of Canada we could and laid on the beach this summer, Kelowna, British Columbia. That is pretty standard for our family, we are pretty beachy… Anyway while I was there I filmed a couple vlogs! Get ready, people are gonna get mad! But as I was there I could not shake something that we had talked about recently on the Me and Jesse Podcast, the idea that people do not deserve the help that, let’s say, an animal does. Now listen, I love the environment, check my photos out! HOWEVER I will NEVER place it over a human beings life. More to the point I am questioning our willingness to jump on silly band wagons IE – getting rid of plastic straws, vs something like poverty in our cities! Remember to subscribe to the Channel!